Madidi National Park has a record-breaking elevational range from 184 meters above sea level in the Amazonian lowlands to Andean peaks of 6,044 meters above sea level. Photo: Mileniusz Spanowicz/WCS. According to a recent study in Nature, indigenous peoples own or manage at least a quarter of the world’s land surface. The Tacana are on my mind this week as international leaders meet at the Global Climate Action Summit in San Francisco to adopt measures to reduce the pace of climate change. If we are to mitigate the impacts of global warming and keep the global average temperate rise below the two degree Celsius target set in Paris, our intact forests and the indigenous peoples who manage them have a prominent role to play. 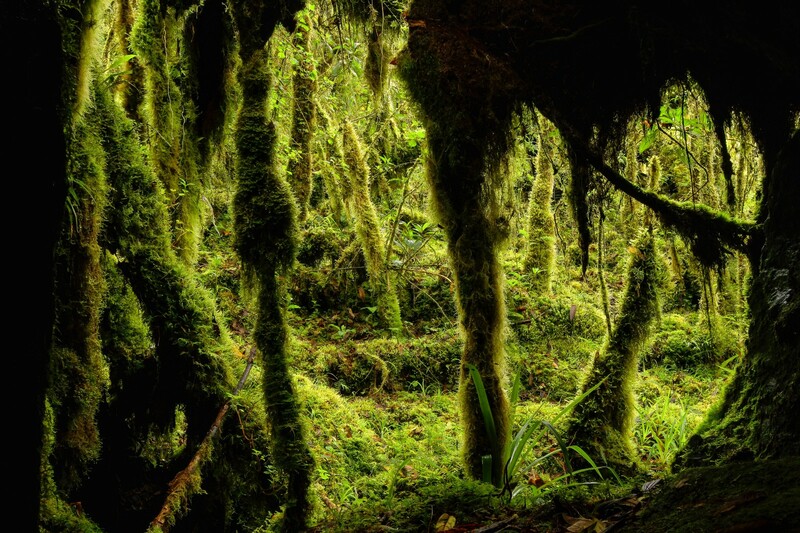 Indigenous Peoples own or manage at least a quarter of the world’s land surface, including more than 35 percent of all remaining intact forests. Credit: Mileniusz Spanowicz/WCS. While protecting forests is essential to slowing climate change, only 24 percent of the world’s remaining forests are considered unharmed by human disturbance. What remains is being degraded and destroyed. Between 2000 and 2016, the world lost nearly 10 percent of its intact forests. Today, that loss is increasing. The threat cannot be overstated. Undisturbed forest landscapes absorb more than 25 percent of the carbon dioxide released by human sources annually, greatly slowing the accumulation of carbon in the atmosphere. 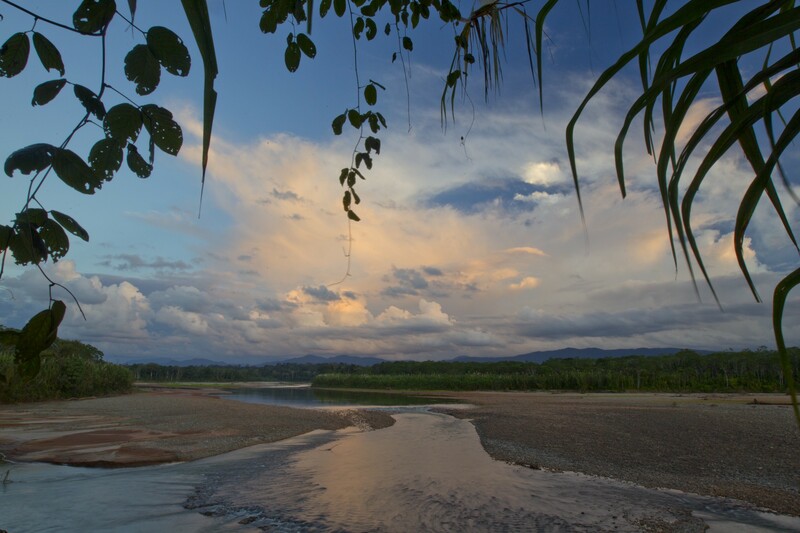 Intact tropical forests ensure that rivers flow clean and generate significantly more rain than degraded areas, reducing the risk of drought. If they are to continue their vital stewardship role, indigenous peoples need national governments to recognize and support their legitimate authority to govern their lands and waters. In addition to the biodiversity they support, these landscapes are also home to some of the poorest and most politically marginalized peoples on the planet. Indigenous peoples rely on forest resources to sustain their cultures and well-being. Their fates are inextricably bound with these lands, which makes them among our best partners for maintaining healthy forest systems. According to a recent study in Nature, indigenous peoples own or manage at least a quarter of the world’s land surface — 14.6 million square miles spread across 87 countries or politically distinct areas. Even more important to the climate debate, that includes more than 35 percent of all remaining intact forests. The wild places that are home to indigenous peoples remain vulnerable to appropriation for use as mines, farms, ranches, plantations, oil fields, roads and dams. Too often, this occurs with little or no public discussion, fair compensation or consideration of the value of what is being lost. 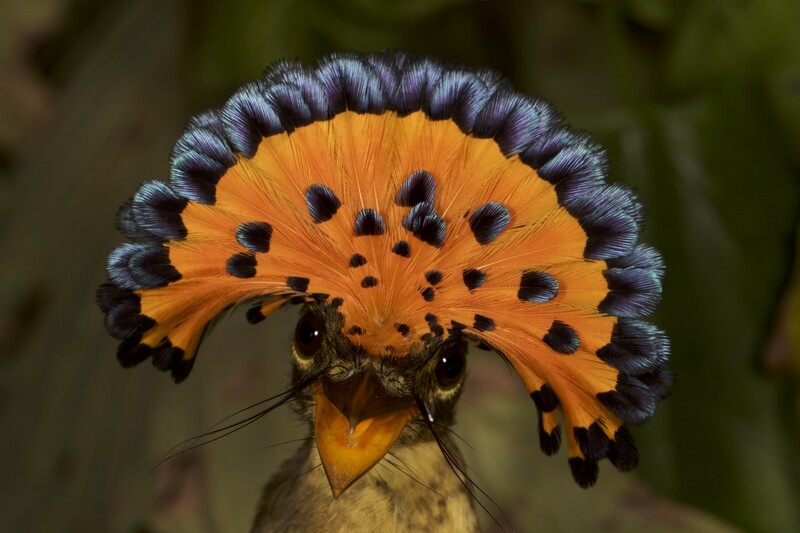 The Amazonian Royal Flycatcher (Onychorhynchus coronatus) one of 1,028 confirmedbird species within Madidi National Park. Photo: Mileniusz Spanowicz/WCS. Such short-sighted actions devastate these communities and damage our efforts to address climate change. Indigenous peoples have a proven track record of successfully protecting intact forest ecosystems. A 2017 study found that deforestation rates in the Amazon are five times lower inside indigenous peoples’ territories and conservation units than they are outside. If we are to mitigate the impacts of global warming, our intact forests and the indigenous peoples who manage them have a prominent role to play. Yet if they are to continue their vital stewardship role, indigenous peoples need national governments to recognize and support their legitimate authority to govern their lands and waters. To date, only 21 of 131 tropical countries have asserted that they will expand indigenous and local communities’ land tenure rights under their Paris commitments. As we look to reverse the ever-quickening pace of climate change, we must embrace growing evidence that our ability to keep the global temperatures within safe limits is directly related to the degree we work to empower indigenous peoples around the world to maintain possession of their land and apply their ecological knowledge. Cristián Samper is president and CEO of WCS (Wildlife Conservation Society).